Last week, researchers at Thomas Jefferson University announced they had positive results with a new vaccine. The vaccine targets glioblastoma, the most aggressive type of primary brain cancer that typically results in death within 12 to 15 months after diagnosis. This vaccine was found to slow cancer growth in glioblastoma cancer patients during early-stage trials. This result is extremely encouraging for researchers as well as cancer patients, and scientists at Thomas Jefferson University look forward to moving into a phase II trial later this year. Ongoing research has so far been successful, and in October of 2018, University researchers developed a vaccine targeting both rabies and the Lassa fever virus that was found to be effective in animal trials. 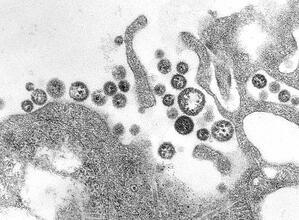 This finding brings hope that a human vaccination for the Lassa fever virus will soon be a reality. Another important recent result of their research is a new way to analyze immune protection testing for the Lassa fever virus without having to unethically expose people to the virus during the human trials phase. The researchers at Thomas Jefferson University are continuing their work and are constantly moving closer to receiving desired results. Thomas Jefferson University has and will continue to promote groundbreaking life science research, tackling many issues in the health sciences. The university distributes the entirety of its $147 million in research and development funding to the life sciences. 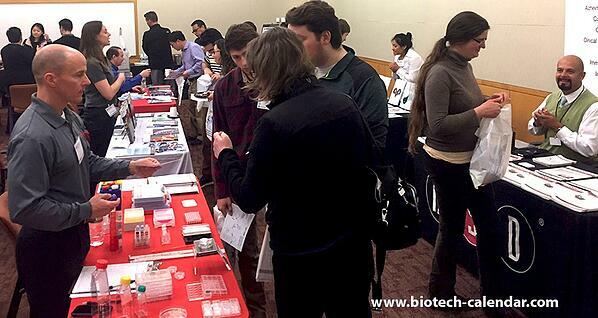 This spring, Biotechnology Calendar, Inc. will be hosting its 10th annual BioResearch Product FaireTM event at Thomas Jefferson University. As a product supplier, this is the place to connect with well-funded researchers and educate them on your innovative products that will help them move forward with their groundbreaking discoveries. 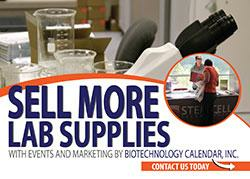 Click here if you sell laboratory supplies and would like to receive information about this event. Click here if you are a researcher wishing to attend this event. Call us today at (530) 272-6675 for more information.